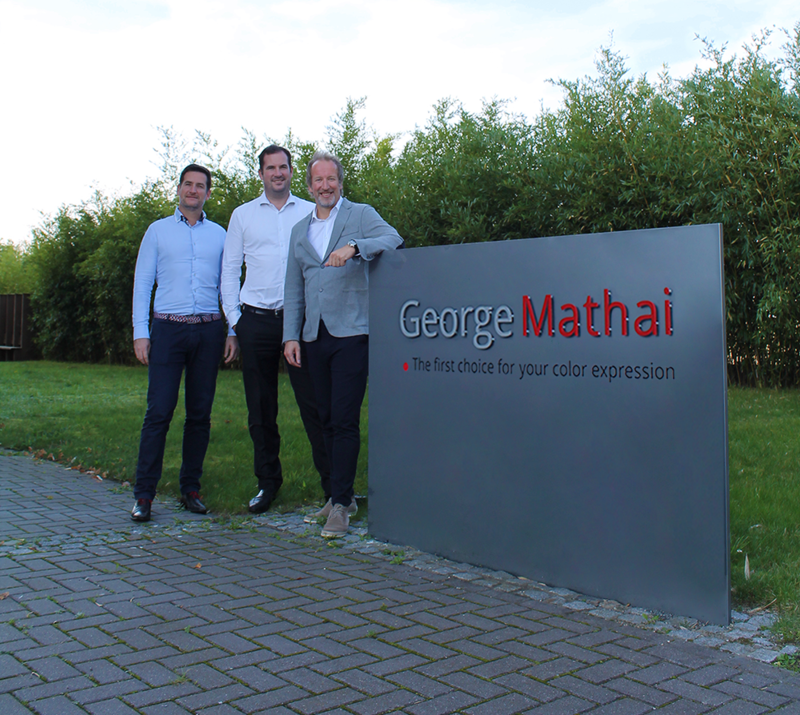 Manufacturers of hair color charts for more than 60 years, GEORGE Group and MATHAI Company unified their talents and experiences in November 2016 to become George Mathai. George Mathai is the 1st world's leading specialist in the production of communication tools using synthetic hair swatches. Present in 12 countries with more than 850 employees worldwide, George Mathai offers today the biggest international coverage. Our wide product portfolio with 5 fiber types allows us to meet all your needs for the launchings of your new hair color products, local or international.Thanks to its unique expertise, its creative and R & D studios around the world, George Mathai offers you aesthetic and innovative solutions with the guarantee of optimum, reliable and lasting results of colors. That's why George Mathai is the first choice partner for leading hair and cosmetics manufacturers.